Transfer current and test-relevant, but anonymised data from the production system to development, test and training systems. Or migrate complete databases from SAP to SAP. Test systems with elaborately created artificial customer data are often not realistic enough to cover all possible customer data situations in trainings or when developing a new system. But if real data are used, privacy protection is often an issue. 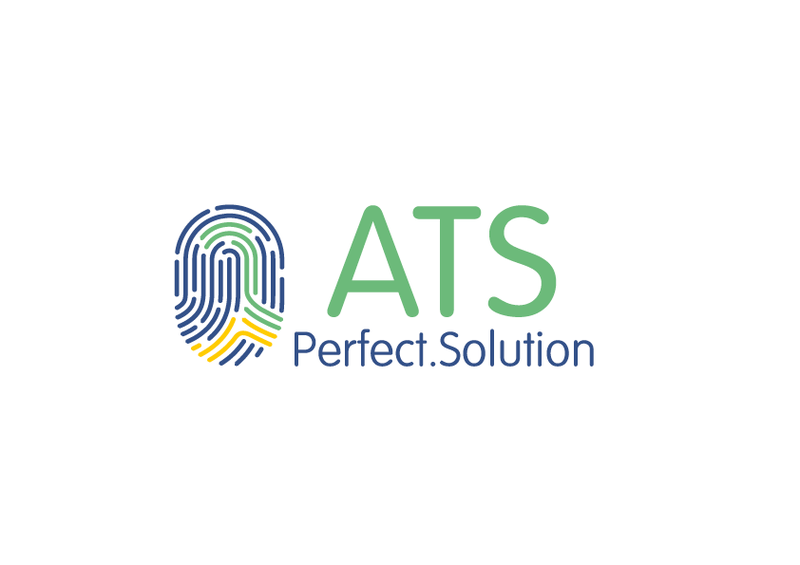 The solution: ATS turns real data into anonymised test-relevant data. ATS is also an SAP-to-SAP migration tool. GTW has more than fifteen years of experience in numerous SAP migration and implementation projects related to mass data. We are happy to support you in your individual customising of the tool.